What would you bring to the table? WANTED: Chef and Restauranteur with passion and experience in sustainable, farm-to-table, locally grown and sourced, organic and alternative food production, preparation, presentation, and world-class service. 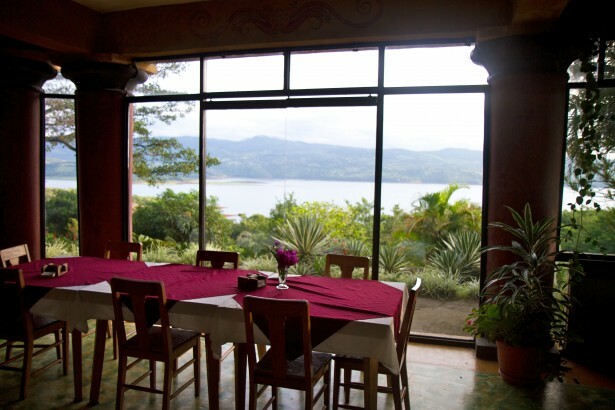 We are seeking a special individual for a key management position in a new opportunity at a spectacular Eco Lodge, Microbrewery, and Microfarm in Tilaran, Costa Rica overlooking Lake Arenal. 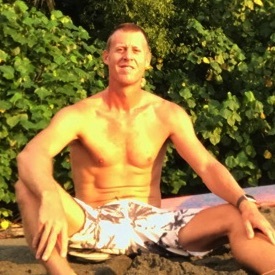 The owners and management team of Witch’s Rock Surf Camp in Tamarindo, Costa Rica have taken over the operations, development, sales and marketing of a beautiful resort property in Tilaran and are busy renovating and building the new microbrewery bar, lounge, and full restaurant with panoramic views of the Tenorio and Miravailles Volcanoes and Lake Arenal. The property includes a 20+ room hotel, pool, tennis courts, and gardens. The microfarm operations include organic gardens, small-scale beef, pork, and chicken farming, an aquaponics system growing Tilapia and vegetables. 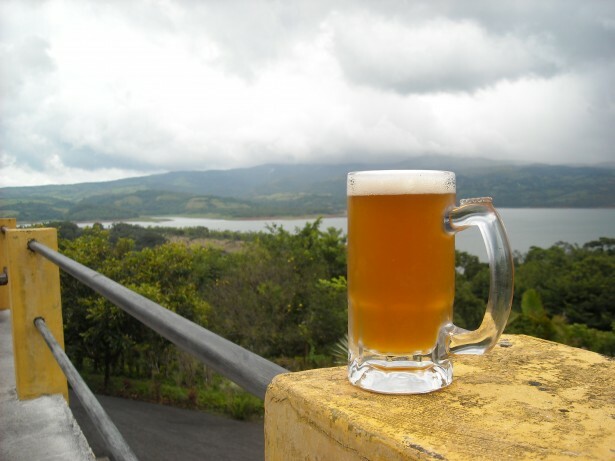 The property also includes a successful beer microbrewery (one of only a handful in Costa Rica). For the right restauranteur, this is a dream opportunity to take a wealth of resources in a spectacular location to help develop and run a one-of-a-kind experience. 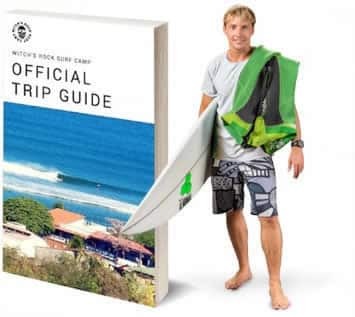 As the most popular and successful Surf Camp Resort in Costa Rica, with an 18 Room Beachfront Hotel, two busy Restaurants and Surf Shop directly in front of the best waves in Tamarindo, Witch’s Rock Surf Camp has 11 years of experience, a raving fan base of thousands of repeat guests, an excellent reputation on Trip Advisor, Facebook, and Google. We currently have over 70 employees, including an experienced international management team. Over the past two years, Witch’s Rock has grown significantly despite the global economic recession, and against the trends in Costa Rica and around the world. The Restauranteur position is a senior management position within the parent company that runs Witch’s Rock Surf Camp. This position is eligible for a long-term employment contract with potential for Parent Company Stock Options. For the right individual with the desire to live in an incredibly beautiful place while enjoying a challenging and dynamic career with lots of growth potential, this is a dream opportunity.